PLDT Home Fibr is one of the internet products offered by PLDT. It comes bundled with a telephone line. What differentiate home fibr from other PLDT internet products is that it uses fiber optic cables which guarantee a fast and stable internet connection. 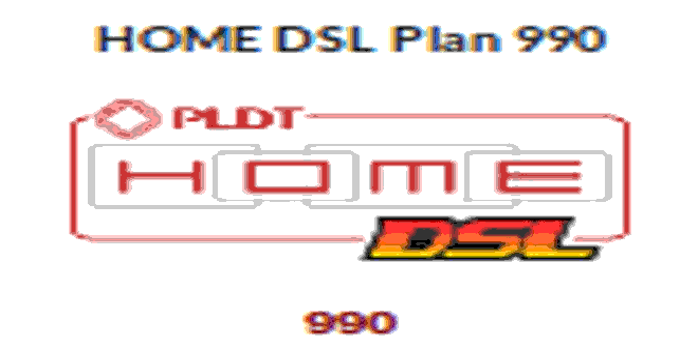 PLDT Home DSL is a high speed broadband internet service that runs on PLDT’s extensive phone network. 3. PLDT Home Ultera It is an ultra fast, high speed wireless internet connection at home using TD-LTE technology. It offers a speed of up to 10 Mbps. PLDT said that Ultera can deliver speed that is 21X faster than Canopy and 6X faster than WiMax. 4. PLDT Home Bro is a wireless high speed broadband internet connection that utilizes the cellular network of smart to deliver internet service. 1. Plan P999 – monthly service fee of P999, Up to 3 Mbps speed and boost speed up to 5 Mbps for 4 GB for only P149. D. TVO-Trio Plans – This is a plan which includes a phone line, Tvolution and DSL internet.